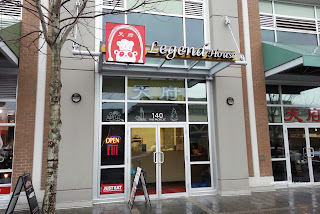 My search for the best Szechuan Water-Boiled Fish as part of the Chinese Restaurant Awards brought me out to Legend House in Coquitlam. 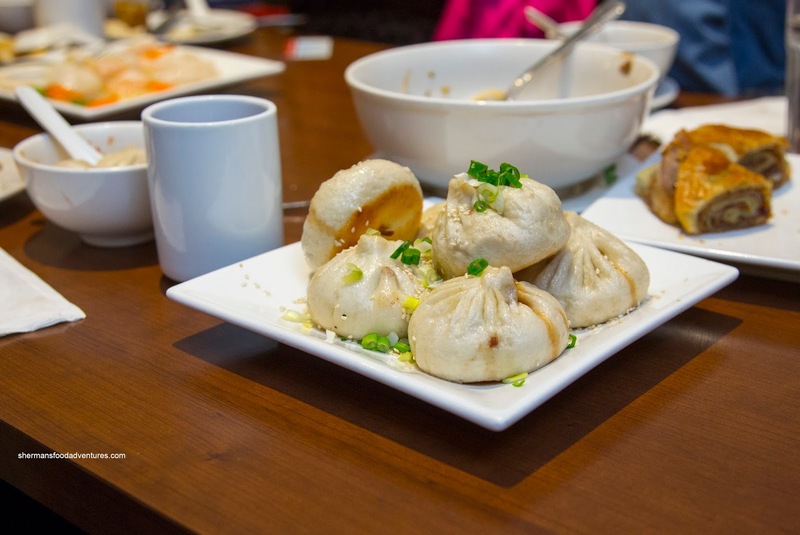 It has been a long time coming because many have remarked that their XLBs and Beef Roll are pretty solid, especially for Coquitlam. So on a rainy Winter day (pretty common in the GVRD), we set out into Coquitlam (where I actually resided for 7 years, and boy has it changed...). Arriving first was the Shanghai Rice Cake that could give Nicole Kidman a run for her money. A simple addition of dark soy would've both made its appearance and flavour more appealing. Rather, the taste was incredibly mild while sporting a noticeable amount of grease. On the positive side, the rice cake slices were appealingly chewy while the cabbage remained crunchy. Legit in looks and in execution, the Beef Pancake Roll was on the money. Flaky, fatty and crisp, the pancake ate as good as it appeared. With only a slight amount of chewiness after the initial crunch, the pancake held a balanced amount of thinly sliced and tender beef shank. This was accented by just enough scallions and hoisin. If this was last year when we were looking for the best beef roll, this would've won in my books. Interestingly, we had originally ordered a Szechuan Beef Noodle, but instead we got just a Beef Noodle with some hot sauce and mustard greens. It was some quasi-Taiwanese beef noodle dish. If we ignored what it was supposed to be, the entire dish was okay. 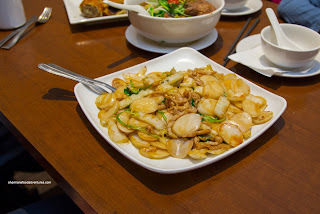 The big chunks of stewed beef were tender and moist while the hand-pulled noodles were nicely chewy. 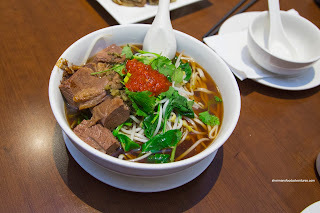 As for the broth, it was rather light with only the slightest amount of meat flavour. Something that looked a bit odd was the Seafood & Snow Pea Stir-Fry as there seemed to be barely veggies on the dish. It was mostly basa, squid and prawns, not that we were complaining. We found the basa to be flaky and moist while the squid was purposefully chewy and the prawns were cold-water crunchy. 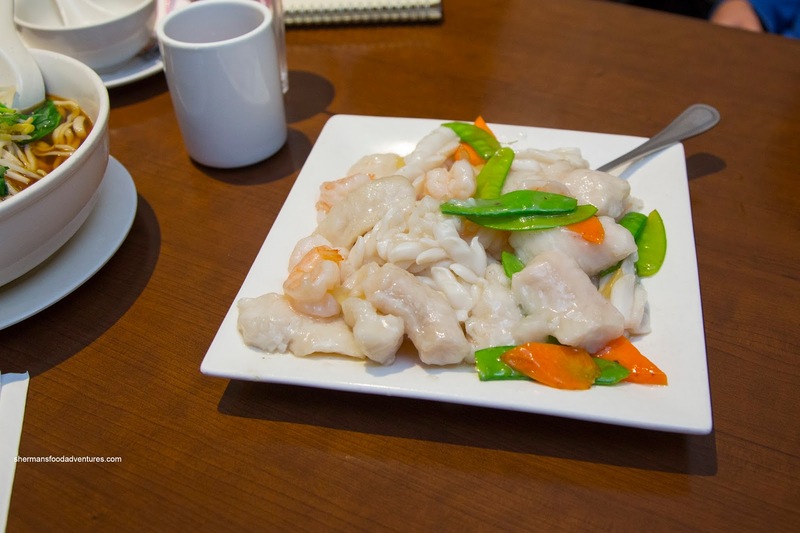 The only complaint we had for the dish was the goopy starch-thickened glaze and lack of wok heat. As per the Chinese Restaurant Awards, the main reason we were here was to try the Szechuan Broth Braised Fish. This large bowl contained a good amount of tender and flaky slices of basa sitting in a balanced broth atop crunchy sprouts. 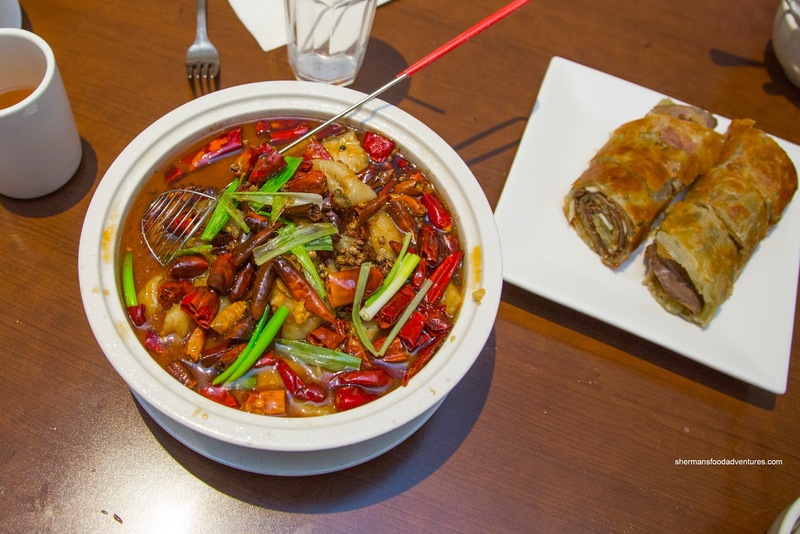 For some, they might've considered this dish to be far too mild as the spice level was conservative, even with the noticeable amount of Szechuan peppercorns. Sure, there was some heat and tongue-tingling moments, but they were far and few in between. But if we judged it solely on taste and not spiciness, it was actually quite good with lots of garlic. Something that was also good was the Xiao Long Bao. Featuring a semi-thin skin that was a bit dry, it held in the considerable amount of soup. There was a balanced amount of salt and sweetness, but other than a bit of ginger, there wasn't any xiao shing wine flavour. Lastly, we had the Pan Fried Buns that featured a filling that included hand-chopped meat and green onions. 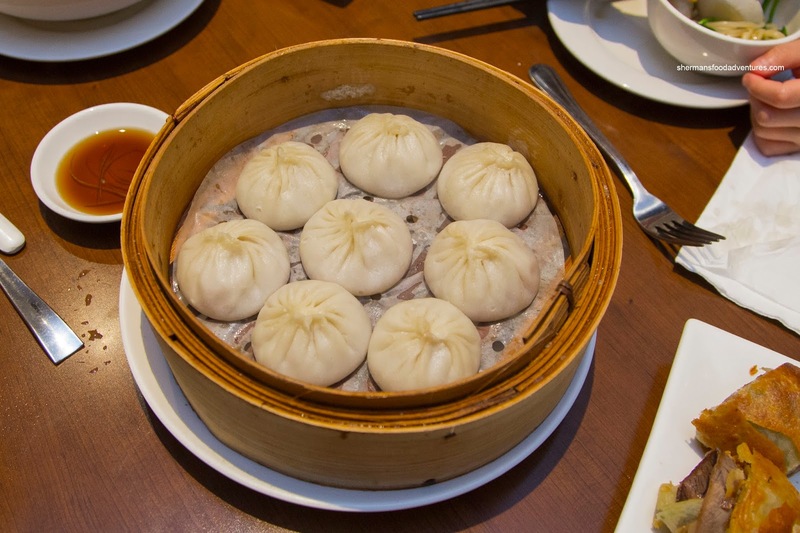 It was super savoury with a tender meatiness which is usually not associated with this type of Dim Sum. 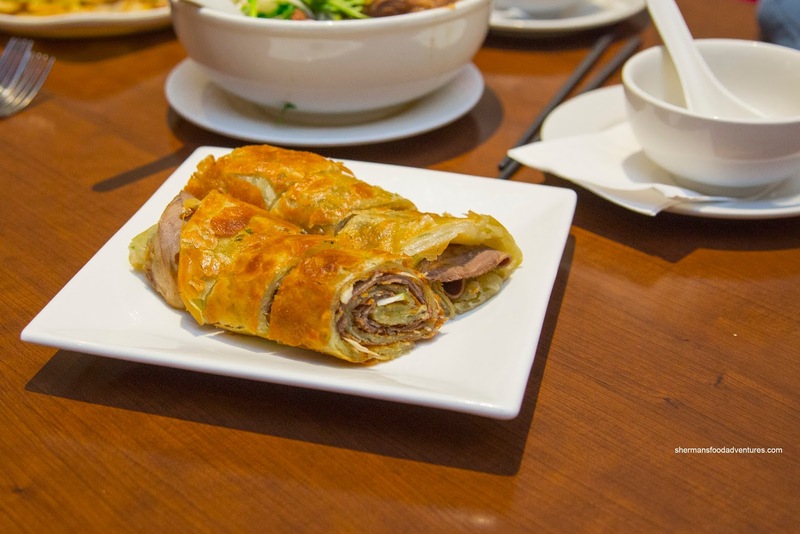 This was more akin to the Meat-Stuffed Pastry found at Lin except the outside was only seared on one side. This pretty much summed up most of the dishes we had at Legend House - close, but certain creative liberties were taken. However, they do have some pretty good XLBs and a solid Beef Roll. 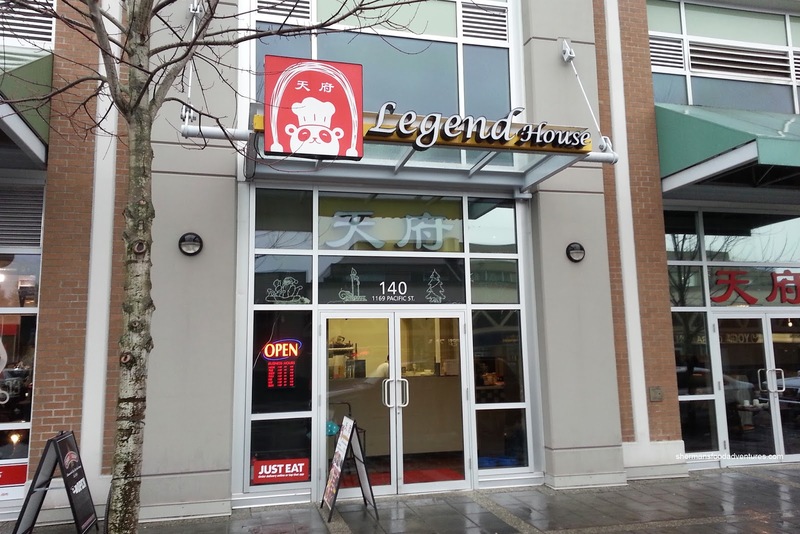 So if you order wisely, your meal might be decent at Legend House (otherwise, it is hit and miss).